We all deserve to have safe, healthy and fulfilling relationships ... but how? 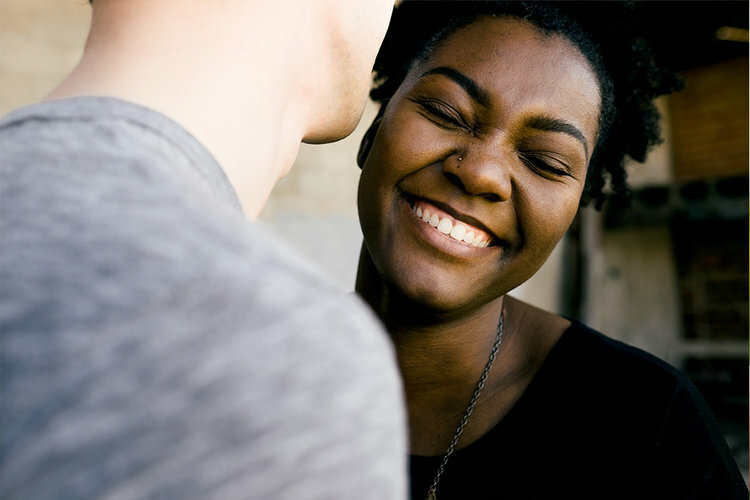 Relationships are a part of every person’s life, and we’re all entitled to relationships that make us happy - but what does a healthy relationship even look like? How do we tell when a relationship is not healthy? If it’s not healthy, what can we do about it? These are some of the questions that Empower Tehama aims to help answer through providing prevention and education for individuals, groups and the community as a whole. Providing Tehama County residents with the knowledge they need to develop healthy relationships and to recognize and address abuse is the most effective way to prevent relationship and family violence. Stopping the cycle of violence begins with prevention. Teen Dating Violence Prevention Coordinator, Carly Martinez, and members of the Love=Respect Youth Leadership Team help place luminarias to light the path at the 2017 Candlelight Walk. Teen Dating Violence - much like domestic violence, comes in many forms. It can be subtle yet damaging to a teen’s self-worth. Empower Tehama works in local schools to provide teens with the tools they need to develop healthy relationships and to recognize and put a stop to abuse when it occurs. Students learn healthier ways to communicate within their peer groups and in their relationships through an evidence-based curriculum and through presentations and activities held throughout the academic year. Youth leaders, trained by TDVP staff, volunteer as ambassadors to their schools, reinforcing the message of “no tolerance” for teen dating violence and by modeling upstanding bystander behavior. Empower Tehama coordinates several Awareness Events each year. Our most popular event, Candlelight Walk, has been held annually since 2012 and is attended by up to 300 community members. At Candlelight Walk, we honor the lives of victims of domestic violence - those who lost their lives and those whose lives have been forever changed - with a walk through historic downtown Red Bluff. Empower Tehama encourages the community to attend events like Candlelight Walk and to get involved through volunteering. To stay up-to-date on upcoming awareness events, check Empower Tehama's Upcoming Events page. To look into volunteering, visit the Volunteer Opportunities page. Are you the leader or activity planner for a club or group that would like to learn more about how to identify and develop healthy relationships for themselves or how to be a part of promoting healthy relationships in the community? Empower Tehama's outreach staff is available to bring trainings or presentations to groups of any size. Contact us to speak to an outreach advocate to begin planning a presentation that fits the specific needs of your group! Empower Tehama offers a 40-Hour Domestic Violence Crisis Counselor Training annually. Those who complete this course are then certified to volunteer at Empower Tehama working directly with victims. Examples include helping man Empower Tehama's 24-Hour Domestic Violence Crisis Hotline, accompanying victims to court proceedings (may require additional training from Empower Tehama's Legal Team) and working with children of survivors.